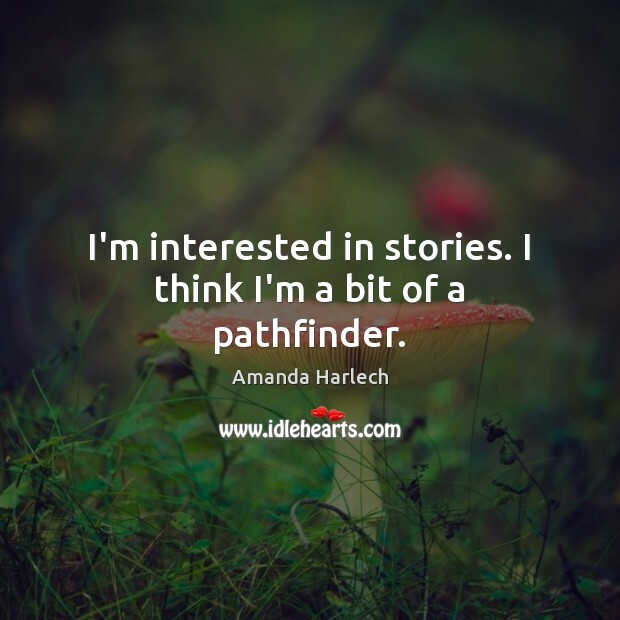 Enjoy the best inspirational, motivational, positive, funny and famous quotes by Amanda Harlech. Use words and picture quotations to push forward and inspire you keep going in life! 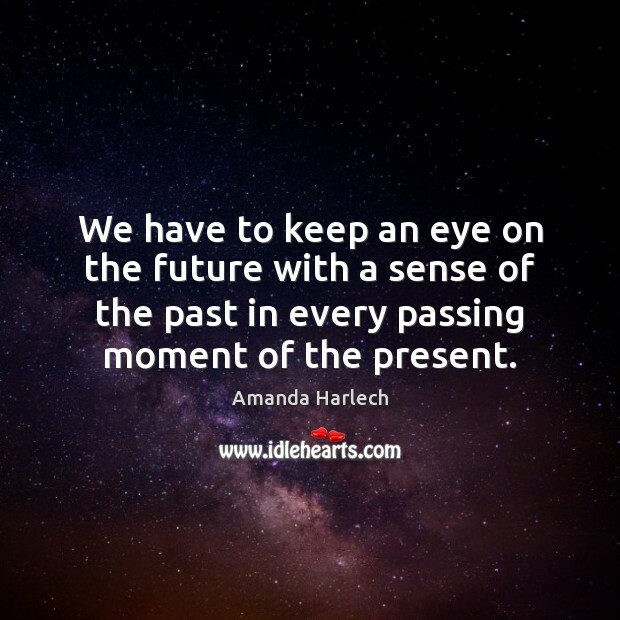 We have to keep an eye on the future with a sense of the past in every passing moment of the present. At home, I love reaching out into that absolute silence, when you can hear the owl or the wind. My earliest childhood memory is watching the sunlight through a jar of amber full of wasps. 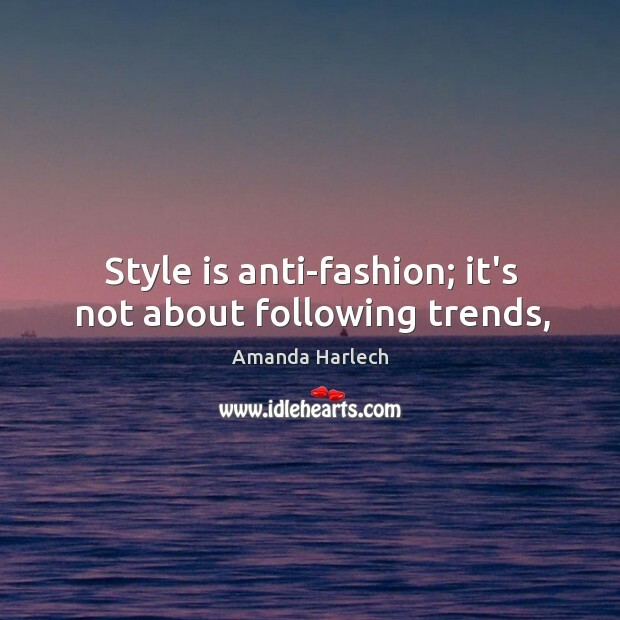 I think fashion, mishandled, can be quite toxic. It becomes about image and the cult of celebrity. I think when an artist is seen at a lot of parties as a celebrity, I find that worrying. I think it can limit them. I do quite a lot of art, with a small 'a'. I guess that is how I was dredged up, with paints and crayons. 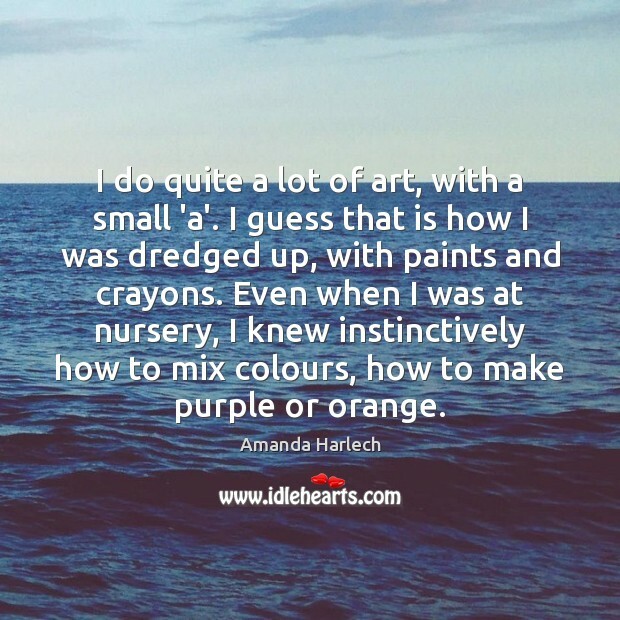 Even when I was at nursery, I knew instinctively how to mix colours, how to make purple or orange. I'm interested in stories. I think I'm a bit of a pathfinder.